Today, we decided to take a detour from our road map and talk about world building – the process of creating compelling settings for your RPG. World building is a vital aspect of almost all games, with only a few abstract and classic games offering experiences devoid of flavor. Today’s episode of Save Vs. Rant is all about novel ways of telling classic stories, be they real-world legends, existing fiction, outdated modules or other sources of inspiration. Today on Save Vs. Rant, we’re going to discuss a fairly broad category of game: those with RPG elements. These games are a sort of gateway between RPGs and pure tabletop games. 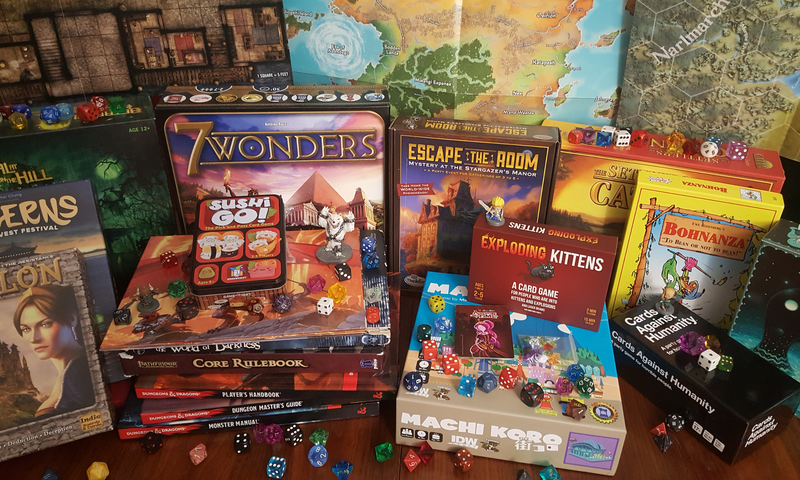 What makes a game with RPG elements so interesting to the tabletop game hobby is that they act as a sort of bridge between the relatively accessible world of tabletop board and card games and the comparatively daunting world of true roleplaying games. 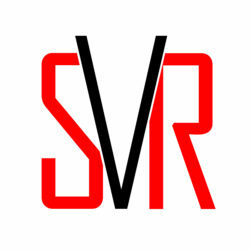 Welcome to the 2nd season of Save Vs. Rant! Today’s episode is all about Virtual Tabletops, and, to a lesser degree, the broader topic of gaming over the internet. Today is our second episode Kingdom Death: Monster. This is our full spoiler episode where we talk about the unfolding story and discuss the ever problematic nemesis encounters. This episode is a little longer because there are so many hidden secrets in this game and wonderful little twists and turns to explore. Today’s episode is about Kingdom Death: Monster, a cooperative boutique nightmare horror miniatures game. This is our mostly spoiler free episode. describing the game play, theme, and controversies surrounding this game. Today on Save Vs. Rant, we’re discussing RPG rules we really like – rules that can make good games great as well as rules that make unique game systems unforgettable. Today’s episode of Save Vs. Rant is about bad house rules – non-canonical rules introduced to a game by a well-meaning group that end up making the game worse. The focus of today’s episode is how to ease newcomers to the tabletop board gaming hobby. When the average person thinks of “board games” and “card games,” they tend to think of the family game night games that everyone remembers with varying degrees of fondness (often completely unrelated to how enjoyable the games themselves were). Relating games back to these familiar touchstones makes it substantially easier to introduce newcomers to the hobby. Today’s episode is about complexity creep, of which the making of this episode was an example. When we set out to do this episode, we planned to go over only a few specific examples, but the subject proved much richer than initially expected.